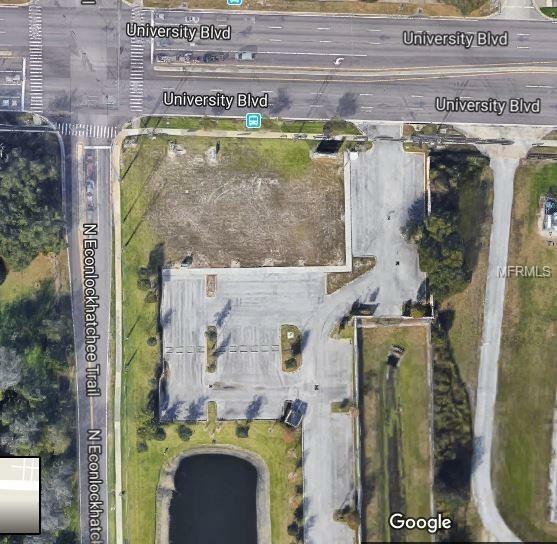 Rare opportunity to buy a construction Ready Building Pad on Major UCF area intersection. All Utilities to Site. Build 1 story up to 12,000 Sq. Ft. or Two-Story up to 20,000 Sq. Ft. Office, Medical, Walk-In, Bank w/Drive Through. 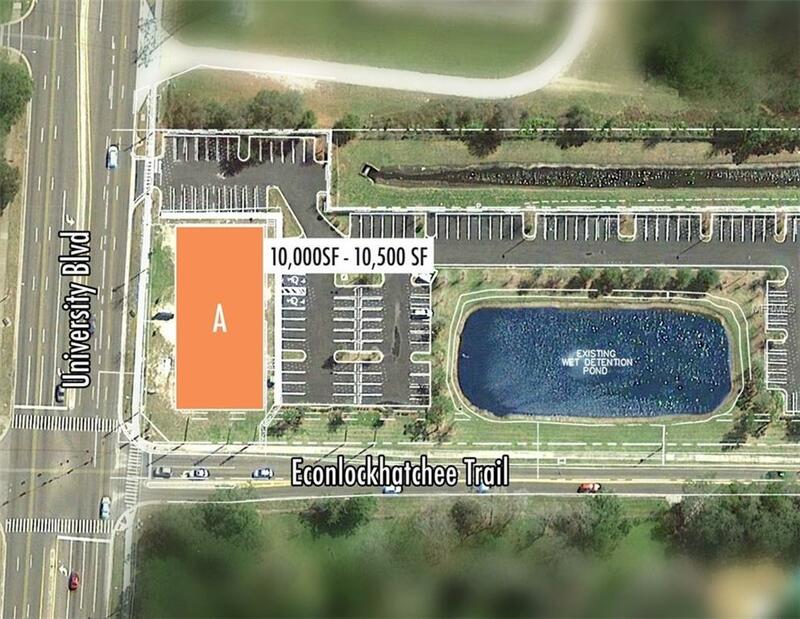 Offsite retention and 6/1000SF Parking Ratio. Huge Traffic counts on University and Econ. 1/4 mile from 417/University Interchange. Build Ready, Just submit your plans.